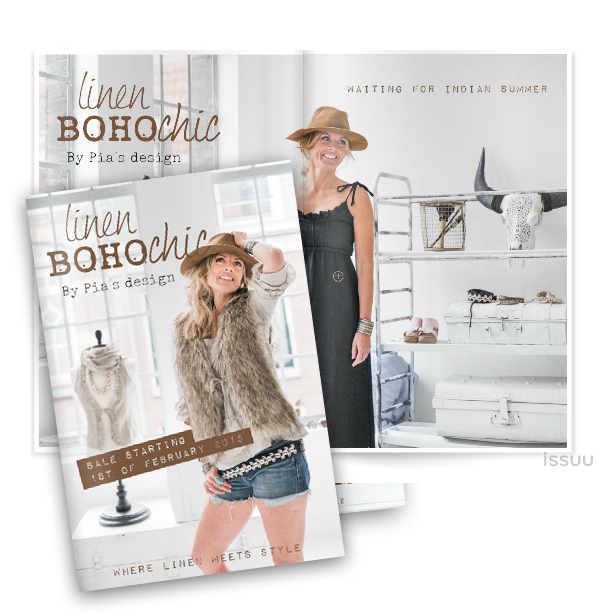 BY PIA'S LINEN FASHION LOOKBOOK IS ONLINE! Here it is, my very first fashion photoshoot with lookbook! Yay! We made 2 shoots with BY PIA'S on last November here in Amsterdam at Studio13. One for linen home textiles and one for linen fashion. We used our home textile styling as background for the linen fashion shoot. And we had so fun! So fun that I'm ready to start do these more - combine interior and fashion shoots, both! Thank you Pia, Maarit and Johanna!Our model was Johanna K Alvestad from Kalastajan vaimo blog, she came from Norway. The lookbook fashion is now on pre sales first for BY PIA'S VIP clients and opening for everyoe 1st of February with updated shoping links.